This event is co-sponsored with the Global Taiwan Institute, the Sigur Center for Asian Studies, the GW Department of East Asian Languages & Literatures, and the Elliott School of International Affairs. This event is free and open to the public and media. The Global Taiwan Institute, the Sigur Center for Asian Studies, the GW Department of East Asian Languages and Literatures, and the Elliott School of International Affairs are pleased to present Taiwan, a Beautiful Landscape by Taiwanese artist Ku Chin Yi (Temi Minu) at the Elliott School of International Affairs. 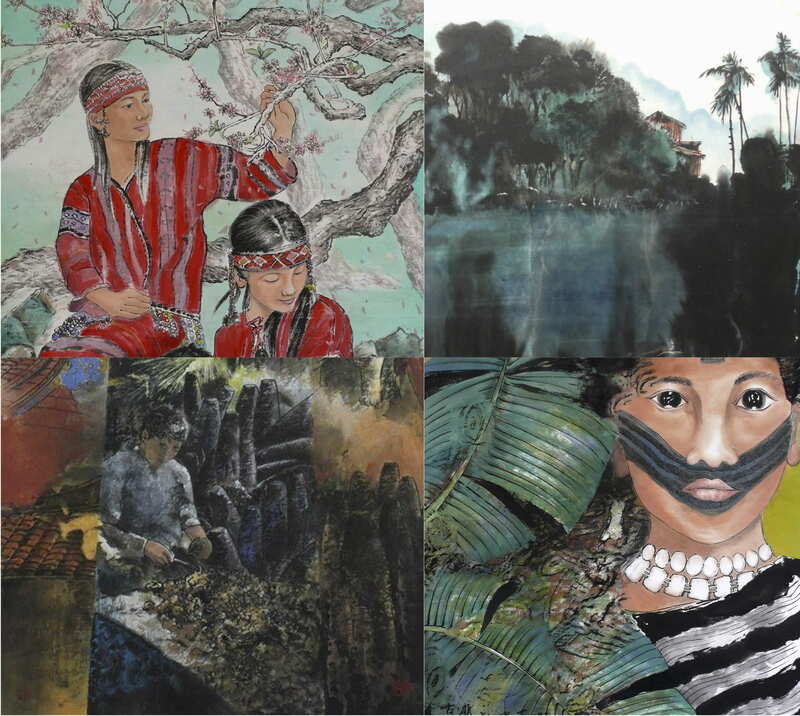 The art exhibit is part of GTI’s ongoing series of cultural programs, which are supported in part by Spotlight Taiwan, a project of Taiwan’s Ministry of Culture. Doors for the opening reception will open at 4:30 pm and a tour of the exhibition by the artist will begin at 5:00 pm. Light snacks and refreshments will be provided. Please contact GTI Program Assistant Jonathan Lin (jlin@globaltaiwan.org) if you have questions or concerns. Kindly RSVP by July 23. Taiwan, a Beautiful Landscape depicts landscapes throughout various parts of Taiwan, with a focus including but not limited to the island’s diversity, architecture, culture, ecology, and humanities. Taiwan is about the size of the state of Maryland and Delaware, and has a diverse geological features ranging from mountains to plateaus to basins. Taiwanese artist Ku Chin Yi (Temi Minu) based his works on the element of ink wash painting, an East Asian type of black and white brush painting, combined with the addition of colors, perspectives and techniques of Western paintings. His style of Taiwanese modern color ink wash painting was developed in the early 1980s in Taiwan and has become a modern artistic style among contemporary artists. The opening reception on July 26 will include a guided tour of the paintings by the artist. 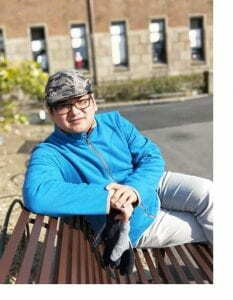 Ku Chin Yi (Temi Minu) graduated with a MA in Fine Arts from National Taiwan Normal University in 2003, and has held several exhibitions in Taiwan including Kenting Impressions in 2010, Epitome of Kinmen in 2011, and the Current-Trend of Water-Ink Paintings in Taiwan in 2016. He is the principal of Bo Ai Elementary School in Taichung, Taiwan, and currently the Chairman of Taichung Creative Ink Wash Painting Association.